Arthur made an incredibly hard choice that was REQUIRED of him to make. He said to Guinevere, “I am your king and I MUST be your judge in this… Lancelot must do it FOR HE ALSO STANDS ACCUSED.” This is a true statement. Lancelot was EQUALLY accused because Guinevere’s alleged “desire” drove him away. The implication being, if he, Lancelot, did not also lust after her, he wouldn’t need to stay away. Arthur, clearly, WANTED to champion his wife, but held himself to the standard of the Law, for “my laws must bind everyone, high and low, or they’re not laws at all. Chances are the director or screen writer did not intend this. 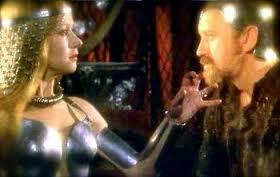 And you are aware that Guinevere caused the fall of Britain right? If she’s the “true god” then she’s a pretty crappy one who cares more of her lust than her kingdom. Definitely not divine material. Not to mention that Guinevere only survives because Arthur decides to forgive her, and because she’s a plot device. She’s not even a real character. Her entire thing is being an adulteress to screw over Arthur, and then ATONING for her sins because she screwed up. 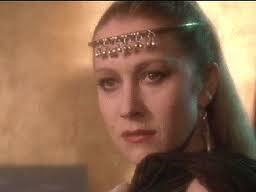 Guinevere is acknowledged as a misguided person so she ends up in a nunnery. This is just a theory, not an accepted fact. None of the characters in Arthurian mythology are real people and none of them act like it. 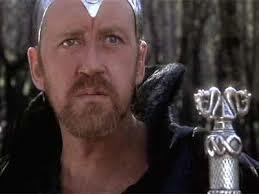 The fact that you think Guinevere causes the downfall of all of Britian makes you delusional, however. It was Arthur’s ridiculous, irrational reaction to it that caused him to lose his kingdom. The way he acted was very unbecoming of a king. 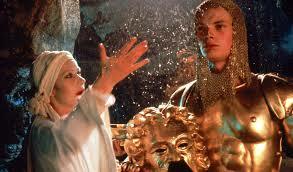 In the original tale, Guinevere was not an adulteress. 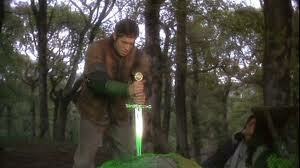 Lancelot was only added later on in the mythology, similar to a self insert. Also, you fail to address the fact that Guinevere is able to hold Excalibur for two decades which is something that many of the other characters fail to do. 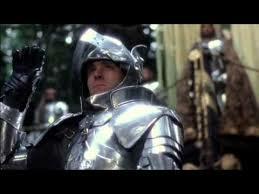 Besides, we cant blame movie Guinevere for cheating with Lancelot. He’s way cooler than Arthur anyways. I enjoyed this even more than part 1. Thanks! 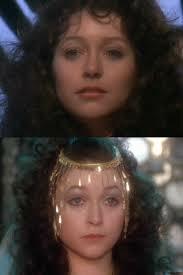 One thing, though… Guinevere has an exit at the end of the film, too. She’s on the boat carrying Arthur off to Avalon, the heavenly afterlife realm of the pagan Britons. Thanks again. I must humbly disagree though about her exit. She is left at the church and there is no way to see the faces of the three women on that boat. As a child, I always wondered “who were these women.” I guess she could be there but I saw no reason to think it from the movie. Imo, her exit scene is the farewell to Arthur. 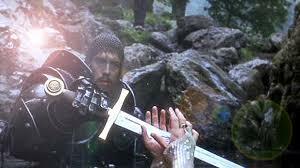 I did eventually get around to reading the Le Morte D’Arthur, from which Boorman supposedly based this on. I’ll have to double check but Arthur isn’t taken by Guinevere. He’s taken by a Lady of the Lake, Dame Morgana (not nearly the villain that she is here), and another Dame (can’t remember her name but I think another sister). In the book, after his death, Guinevere and Lancelot both retire from life altogether, go their separate ways from each other and solemnly pray in hermitages/convent until they die at different times many years in the future. They live long after his death but never speak to each other. I definitely recommend the book. It was awesome. It did have 1000 characters so it was a little hard to remember the storylines but well worth it. After having read it, I can conclusively say that this modern Perceval is a Boorman creation and so are the themes within the Part 2 I’ve written. 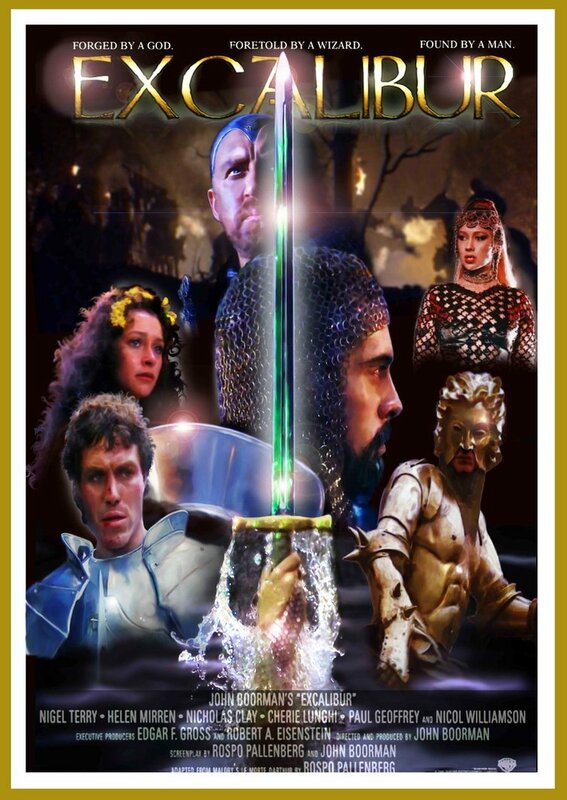 The book does have a lot of metaphors, symbolism, and hidden messages regarding the power of love versus power of god but Boorman definitely made his own unique version of the story with the move Excalibur.